Taylor Swift (Love Story, Mine, Never getting back together songs) & Carly Rae Jepsen (Call me, Maybe & It's always a good time w/ Owl City) both performed this New Years in Times Square to welcome 2013. Now...let's check out the pictures. Maybe it is a Taylor Swift/Carly Rae Jepsen conspirary?!?!?!?!? Anywho a normal post will be later today! Have a great day everyone! Oddly when we tuned into the NYE countdown I thought Carly Rae was Zooey Deschanel. Must be the bangs. I've never noticed it but now that you mention it, I can see a similarity between the two. Maybe you're onto something lol. That's so weird!!! You're totally right! Omg! I totally watched that and did not register it at the moment but wow! So true haha, this is amazing! haha they do look slightly similar. 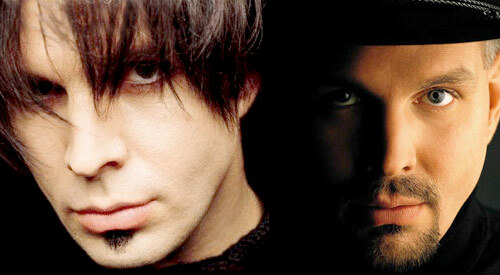 When I found out about Garth Brooks alter ego, I about lost it. I never liked him anyways but that made me officially not like him. Creepiest thing ever. Btw- I got sea shells! Email me your addy and I'll send you some!